We are a fun, friendly place of curly hair professionals! Luvena (Daymaker Extraordinare) was raised in New Haven, CT. She received her cosmetology license at Aveda Institute in Charlotte, NC. While she has been trained in all types of hair, her specialty is cutting curly hair. 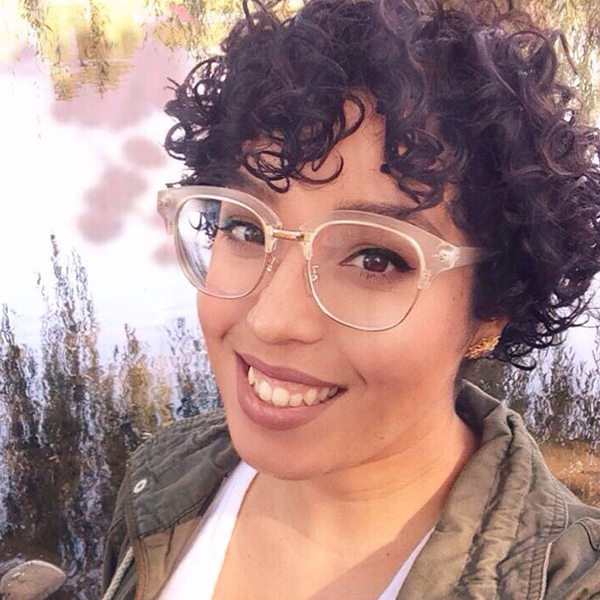 Being of biracial descent, and a fellow curly girl herself, she understands the intricacies of unique hair types. Luvena trained professionally at the Devachan Salon in NYC in 2008. For the past 6 years, she has owned the salon, and has exclusively done curly hair for the past 4 years. With almost 10 years experience with curly hair, her passion is still the same as when she first begun. Luvena is warm, friendly, and makes you feel like she’s known you forever. She says “if you have curly hair, I should be your hairstylist”. 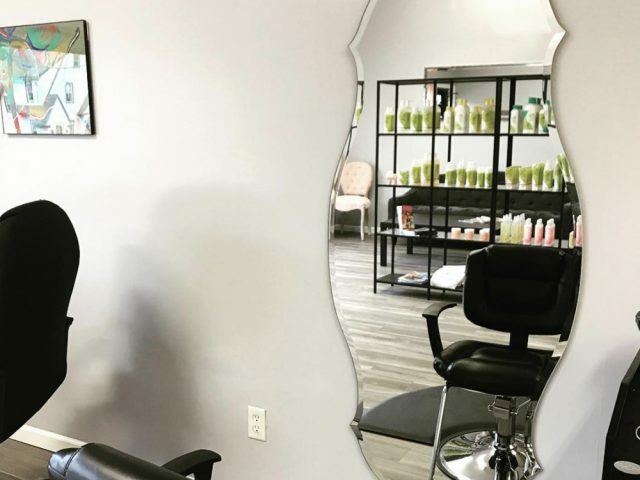 Luvena works between the New Haven Salon location and the Branford Salon Location. 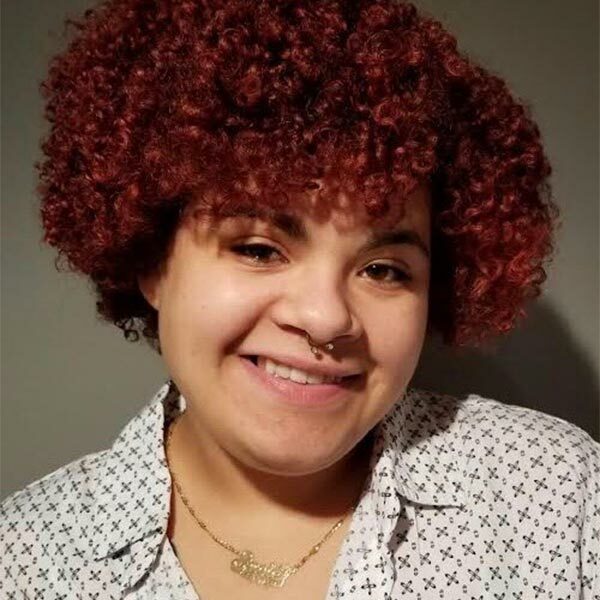 Jennifer Rivera, a New Haven native, although new to the industry her passion for hair grows with every returning client. 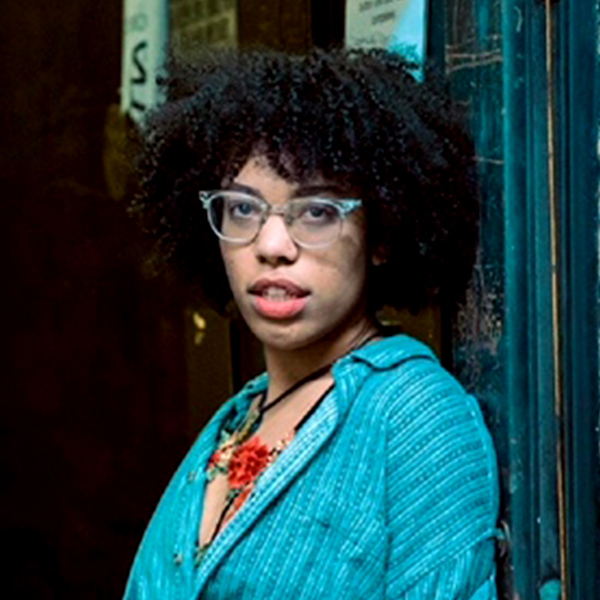 As a curly girl herself she embraces and is an advocate for the growing curly hair community. 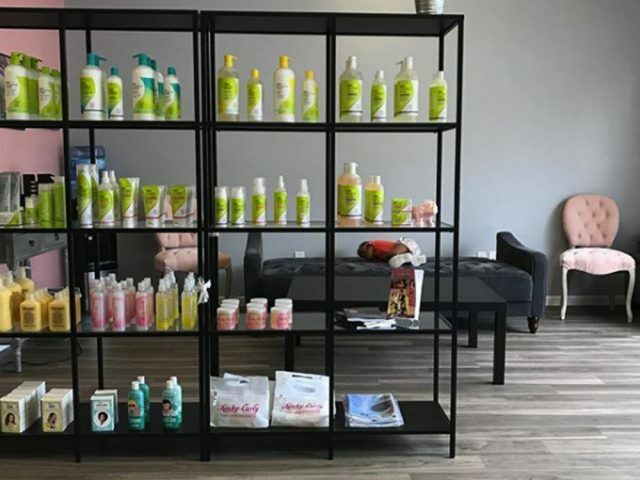 Under Luvena’s guidance and training she has learned the inner workings of how to wash and style a client’s hair to achieve the upmost curl potential. As Jennifer provides the “best [you’ve] ever had” hair washes you might run the risk of snoozing in her chair. She strives to make every client’s experience a good one whether it be their first time or their weekly visit, whether they’re a local or an old local crossing an ocean visiting home. 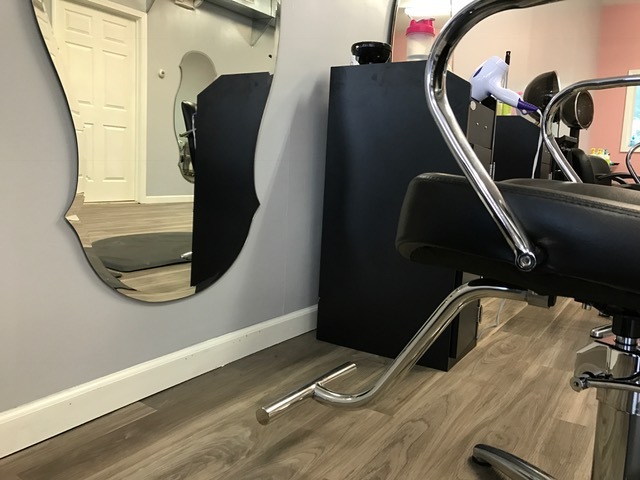 Jennifer works between the New Haven Salon location and the Branford Salon Location. Susie Baez is from Ansonia, CT. Receiving her cosmetology license through Oxford Academy of Hair Design in Seymour. Since graduating in 2016, she has worked her magic with all types of hair: but being a curly girl herself, she is huge curly hair enthusiast. 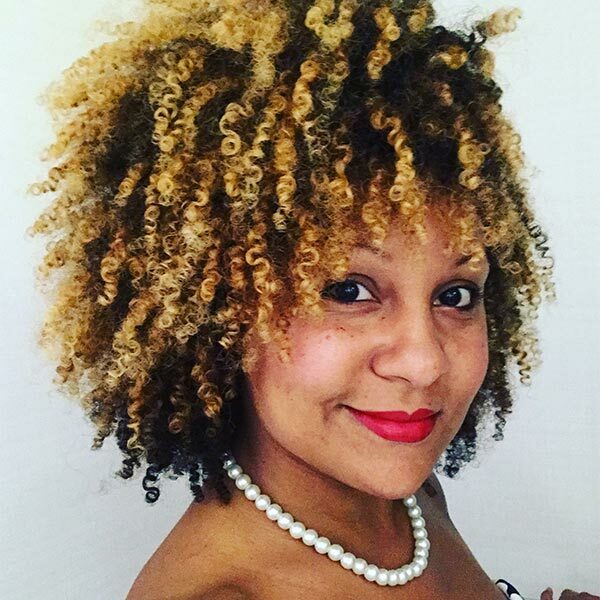 She is certified in Devacurl cutting and pintura (highlighting technique), as well as the Rëzolites highlighting technique. As a young girl, she knew she wanted to go into a career that helped people. She enjoys the pleasure of meeting new people. She fell in love with satisfaction of bringing joy and confidence from just a simple trim to a whole new look. Her humble nature aids in the joy she has working with children. “Your hair is your crown and you should wear it proud!”, is what her motto is! As she spends time away from the chair, she enjoys music with singing or dancing, watching all kinds of movies and spending time with family! Susie works between the New Haven Salon location and the Branford Salon Location. Thalia Rose Gatison was born and raised climbing trees in North Haven, Connecticut. This moon child was blessed enough to join our team within a week of graduating from Paul Mitchell the school North Haven, and is already on track to be Level 3 Devacurl Certified by mid-2019! What she lacks in experience she makes up for in enthusiasm, understanding and positivity. Energy is everything to her, so expect a healing crystal or two by her station when sitting in her chair! The soon-to-be texture specialist has always had a passion for big, textured natural hair and crazy fashion colors. Her long term goals include traveling and working in print or film. We all believe that curls, coils, and kinks are more than a trend, and Thalia plans to help the media continue to accurately portray/feature all different textures of healthy natural hair. She’s 100% perm free and loves working with transitioners of all sorts. Thalia works at the New Haven Salon location. 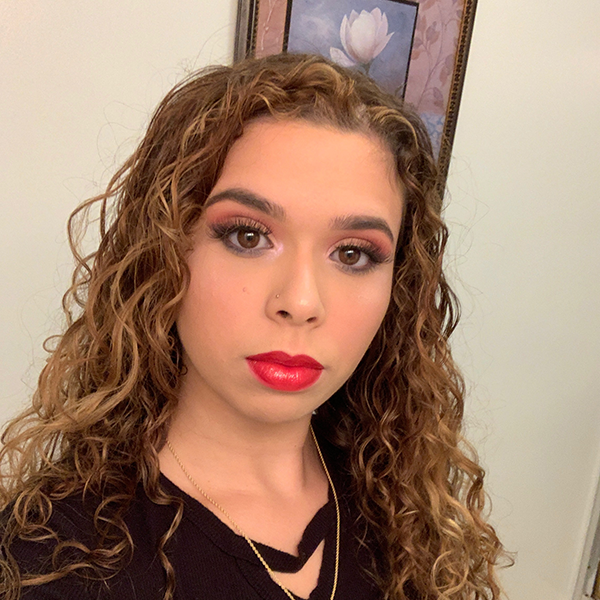 Crystal Ruiz was raised with a vivid imagination in northern Pennsylvania, alongside the beautiful lake Erie.With unconditional love and support from her mother, she attended Eli Whitney Technical School because of her love for hair and makeup. She graduated top of her cosmetology class and officially became a licensed cosmetologist in 2017. Since then, she’s spent her time doing makeup for special events and searching for a salon that felt like home. Luckily she was able to find us on her hunt!Being a curly girl herself, she’s always has a love for curls despite their “unruly” reputation, but over all she lives by one rule: All hair is good hair. 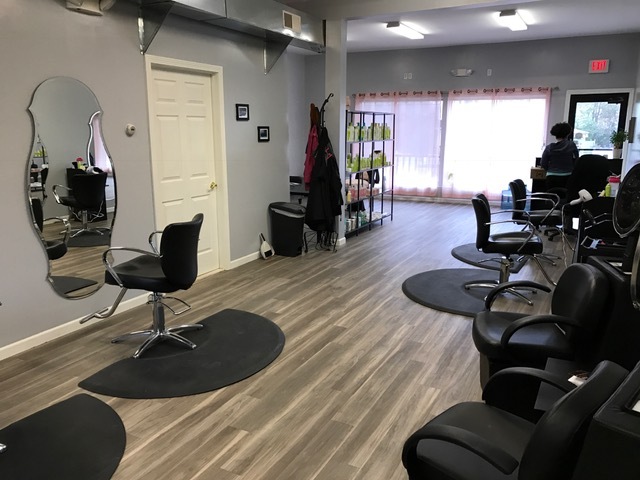 Crystal works at the Branford Salon location.